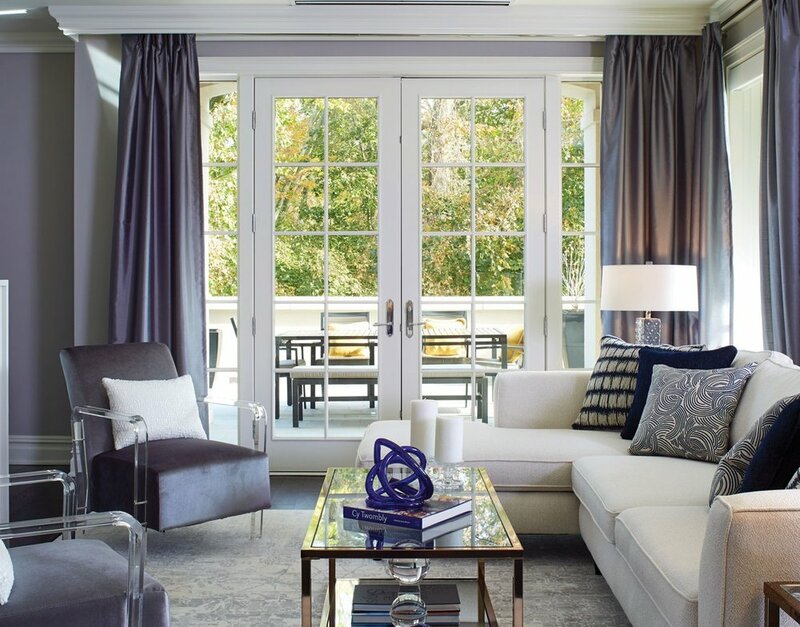 Windows & Doors products designed for the West Coast. 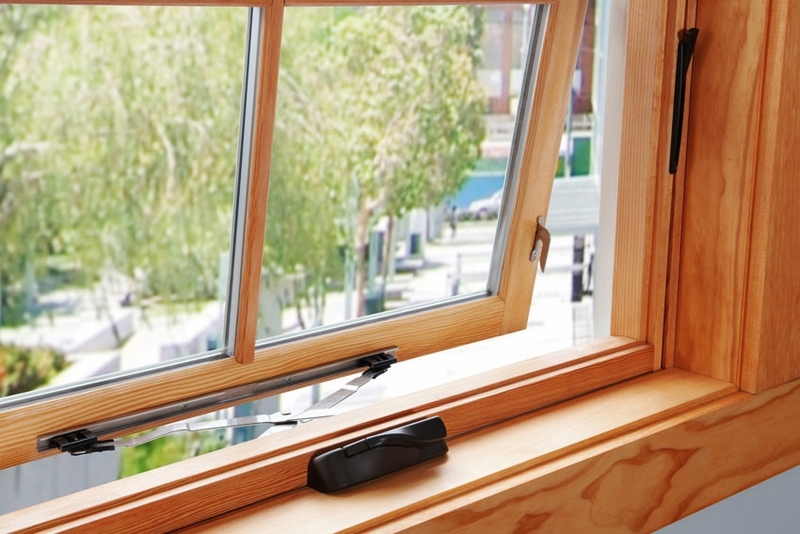 We offer the best selection of windows in the industry. Legacy offers popular Vinyl, as well as modern Aluminum, and beautiful Wood and Fibreglass options. Trust the experts to help find the right product for you. 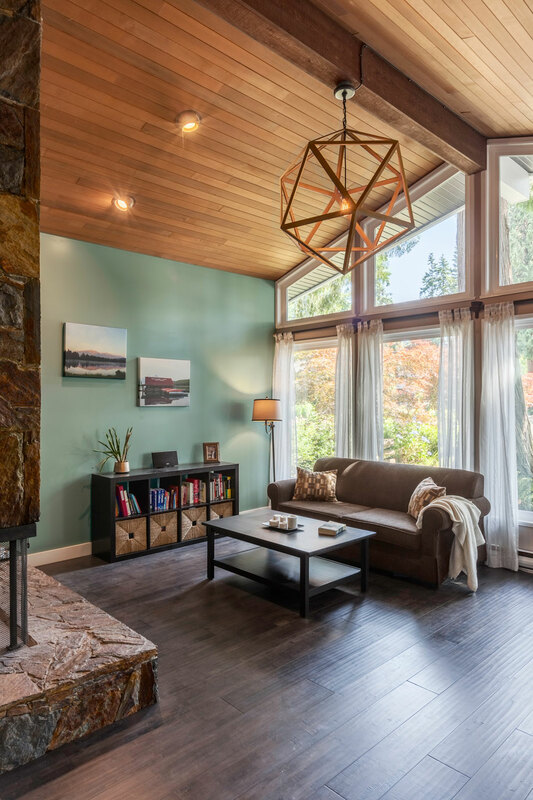 All our windows come standard with high performance double or triple pane glass with Low-E coatings and Argon gas to keep your home cool in the summer, and cozy in the winter. Learn more about our products. Whether you want to make a bold statement or open up to your outdoor patio, Legacy offers a wide range of Entry Doors, Patio Sliding Doors, and French Doors. Thousands of styles and configurations in Vinyl, Fibreglass, real Wood, and classic Steel. Ask us about our beautiful door pre-finishing options to save you time and money. Learn more about our products.